Rugged planetary drive system features helical-cut gears for ultra-smooth power transmission. Dual independent micro-switches reduce down time. Exclusive dihedral handle design reduces operator fatigue. Chrome handle tube resists rust - lasts longer. 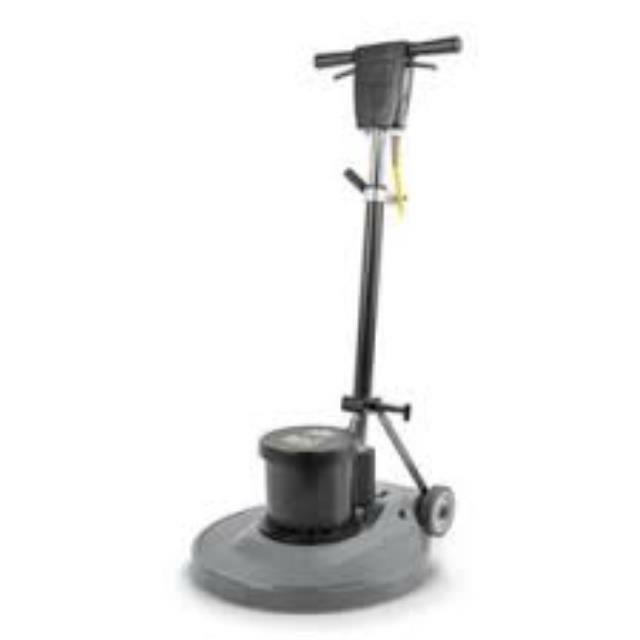 * Please call us with any questions about our polisher floor 17 inch rentals in Lake Charles and Moss Bluff LA.